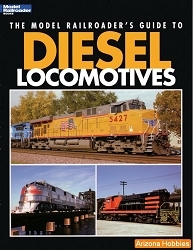 Model Railroader Books Guide to Industries Series. For 100 years, the livestock and meatpacking businesses kept the railroads busy. These industries were a key part of railroading from the 1860s through the 1960s. 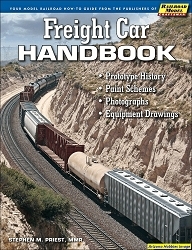 Many modeling possibilities exist for whichever railroad, region, or era you model. Kalmbach Publishing, softcover, 88 pages, 8.25 x 10.75 x .25 in., Color and B&W photographs and illustrations.